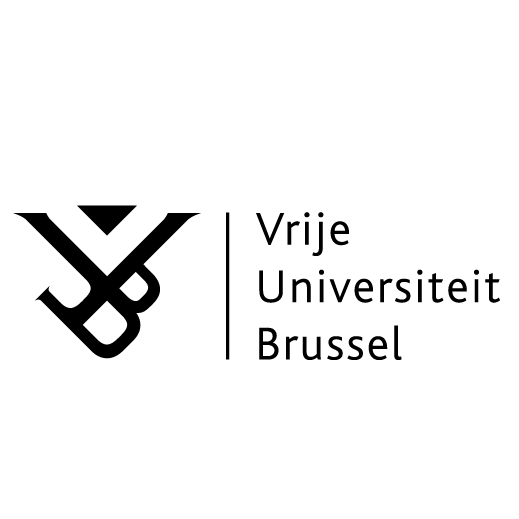 The multidisciplinary Research Group on Law, Science, Technology & Society (LSTS) was created in 2003 as an independent entity within the Faculty of Law & Criminology at the Vrije Universiteit Brussel (VUB). With more than 30 researchers at all levels of experience, LSTS has become a prominent European research institute in the area of technology regulation. LSTS has a well-established reputation in research concerning privacy and data protection, an area where the work done by LSTS researchers is highly influential. LSTS researchers also operate the Brussels Privacy Hub (www.brusselsprivacyhub.org), an internationally focused privacy research center and the Privacy Salon, an NGO aiming at public awareness of privacy and other social and ethical consequences of new technologies. Other research areas at LSTS concern the impact of technologies and surveillance on fundamental rights in the Information Society, Intellectual property rights as they relate to the use of ICTs, E-Health (including e-Aging) and human body related questions raised by technology, and the changing nature of law (digital legal theory) and the role of law in relation to science, technology and politics. In the context of surveillance studies, the VUBLSTS conducted PIAF, ADVISE and SOURCE, and currently contributes to FORENSOR.